In this jubilant musical piece, we are trying to find out if the machine can in real time compose the counterpoints that will come to coat the improvisations played by the bandoneon. Pushing Logelloop into some of its entrenchments and using it for the creation of a contrapuntal piece was one of the starting points of Toco la Toccata’s writing. More than ever in the center of the sound (sound diffusion is in hexaphony), the spectator is carried away in a sonorous journey, a skillfully orchestrated improvisation between the musician and the machine. Above, an excerpt from Tracks TV program on Arte shows on Sunday, September 14, 2014. From 6 minutes 29, it is about Logelloop and one can hear short excerpts from Toco la Toccata. 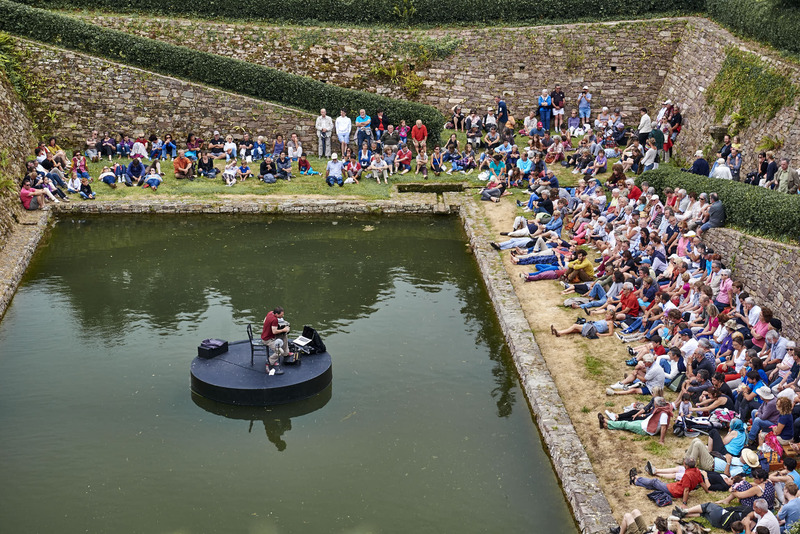 Above Toco la Toccata played in July 2015 in the park of La Roche Jagu’s castle. The speakers are not visible on the picture because they are arranged in the shape of a very large circle which enveloping the audience. To see the Official Report to Les RIAS in Quimperlé (The stove, 2015). La primera vez que te escuché en el Centro nacional de las artes ( CENART ) he de admitir que no te conocía. En México no se da mucho la difusión de música de bandoneon. Aquí casi no tenemos conciertos de músicos que se dediquen a esto , si tenemos de música de orquestas de cámara, rock, electrónica, etc. 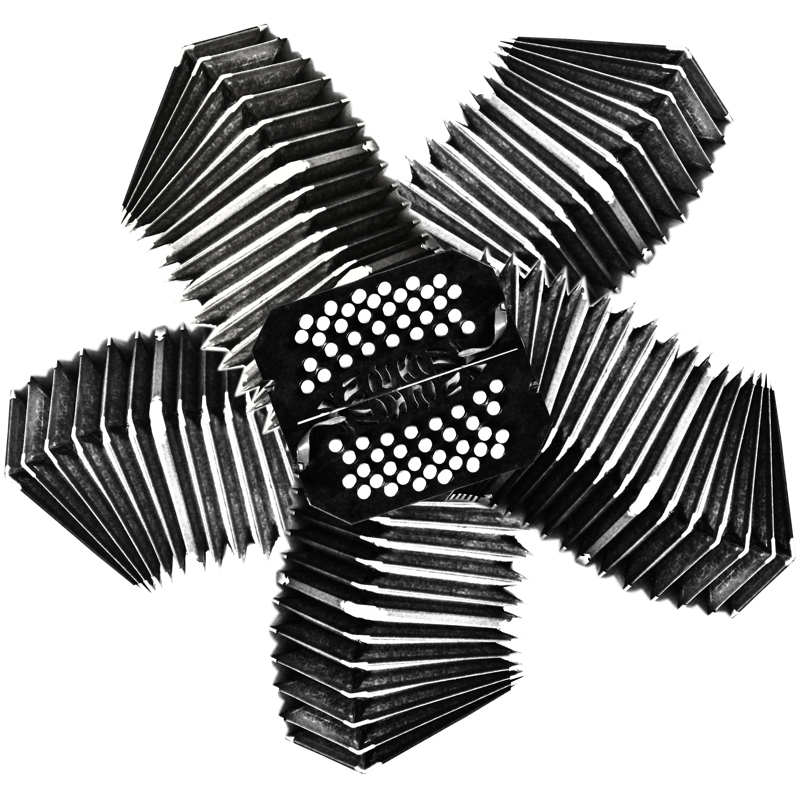 pero es muy raro escuchar el bandoneon aqui, en Europa supongo que si es más común. Me lleno de alegría y emoción escucharte ese dia y al tu tocar le diste un atmosfera increíble al lugar, añadiendo para mejorar el concierto el regalo de la lluvia.